Patty has been a commercial property accountant with Weststar since May 2015. 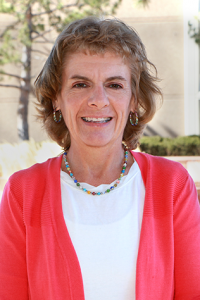 She has an accounting degree from Colorado State University and more than 10 years of property management accounting experience prior to coming to Weststar. Patty has 2 children and loves to be outdoors—usually riding her bicycle!